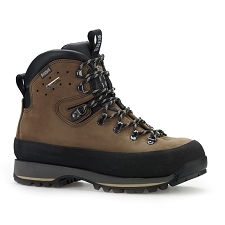 The Atlas Boot is popular due to its top quality materials and classic styling. 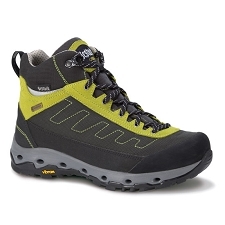 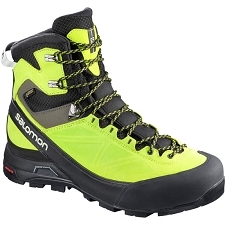 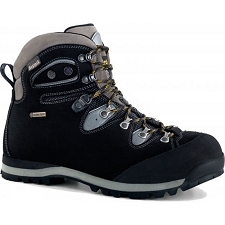 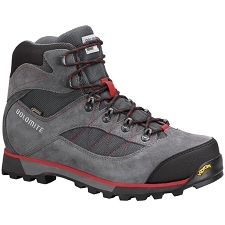 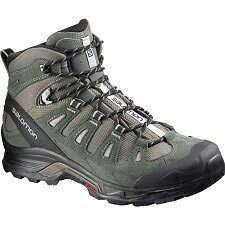 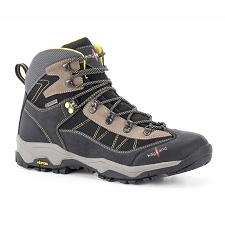 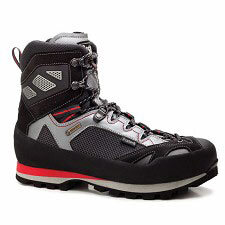 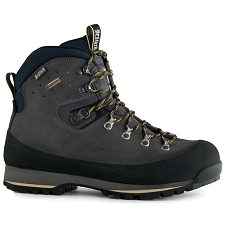 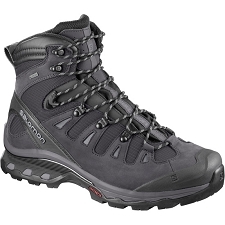 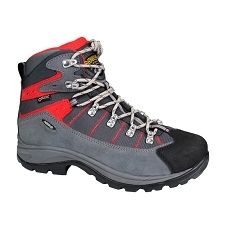 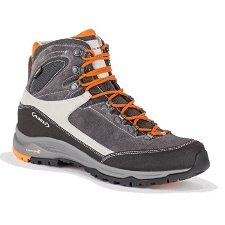 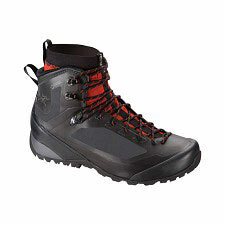 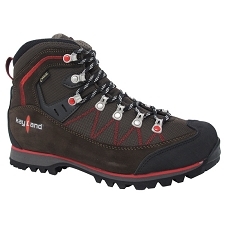 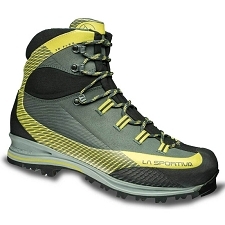 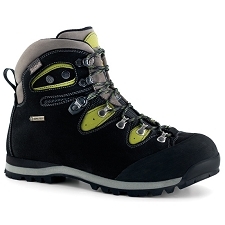 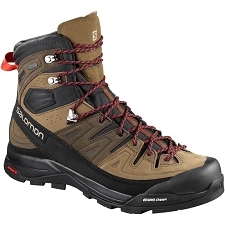 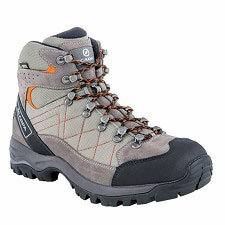 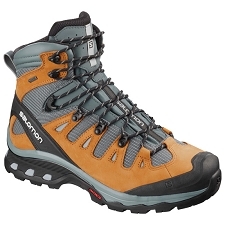 It is the ideal boot for a long hike, with a smart appearance that can transfer into use for several other occasions. 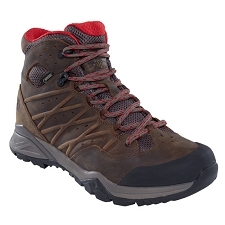 The Atlas encompasses full-grain leather which is very durable making it ideal for hiking footwear. 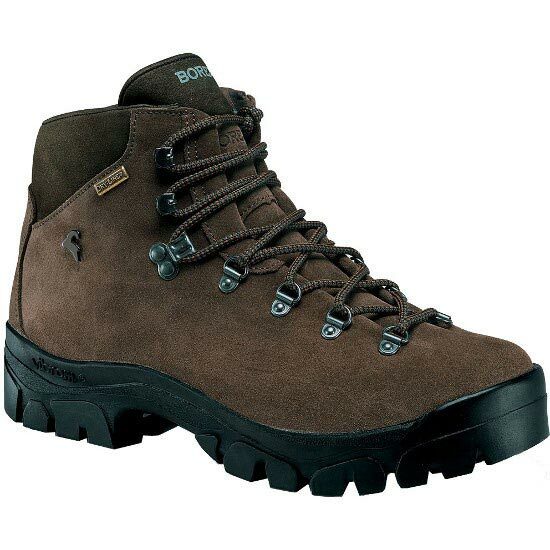 It also has the most natural breathability of all leathers which makes it the most comfortable to wear. 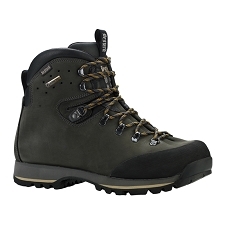 The Atlas Waterproof Boot is made from one piece of full-grain leather which increases the strength, comfort and fit of the boot as there is no seam to interfere with the natural stretch of the leather. 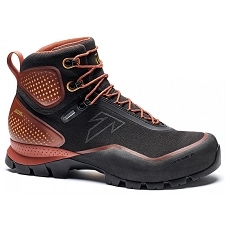 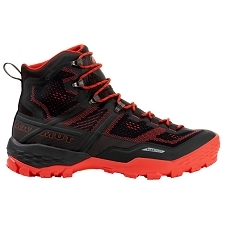 The outsole on the Atlas Waterproof Boot is rigid without forgoing comfort. 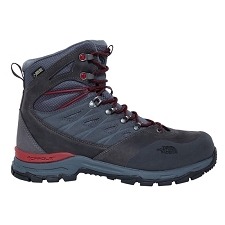 Grip and traction are the key features of this outsole with deep cleats that are ideal for hiking.